Some North Americans will never truly understand the devastation and hardships that take place in African nations such as Rwanda. Hollywood tries to depict the sad reality of the issues sweeping the African continent, but rarely is the full effect of the troubling problems ever shown. 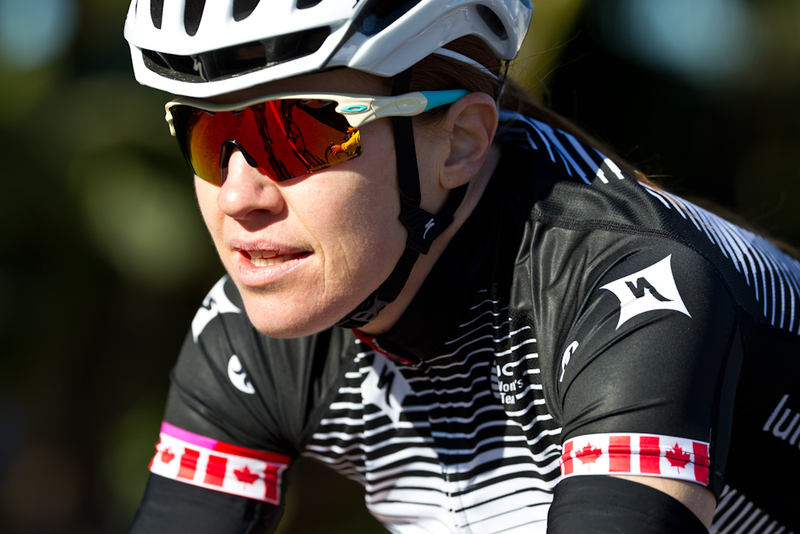 Canadian Clara Hughes has taken notice and pledged to do something about it. The Oakley Olympic cyclist, speed skater and now humanitarian has teamed up with Oakley Canada in pledging to donate the entirety of her retainer payment as well as any Olympic victory bonuses received in 2012 to the Right To Play charity, aimed at aiding the Rwandan people and other troubled nations around the world. In the 2004 film, Hotel Rwanda, we saw Don Cheadle portray the tragic and violent events that took place in Rwanda in the spring of 1994. It brought the issue of genocide and human rights violations into the spotlight of western society. Almost 20 years after the actual events, the lasting effects of the devastation in Rwanda still linger. Human violence as well as the HIV and AIDS pandemics sweeping the African continent are still prevalent, especially in Rwanda. The Right To Play organization aims to provide sport and play activities that contribute to basic education and life skills development for the children of Rwanda. Also, the group seeks to support children and youth to develop leadership skills, enabling them to participate in needs and rights based initiatives with communities towards securing better futures for themselves and their peers. The end goal for the Right To Play organization would ultimately be a reduction in violent behavior and increased cooperation among children as well as an increase in healthy behavior in relation to HIV and AIDS prevention. 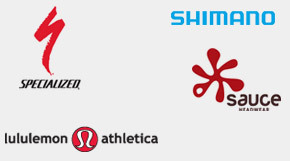 The Lululemon-Specialized Women’s Pro Cycling Team, including Clara, has pledged itself to raise a minimum of $100,000 towards this amazing effort. On top of their personal and sponsorship donations, the women will auction off special items such as leader jerseys, national championship jerseys, and “personal experiences” with the athletes themselves, at an event held later this year. 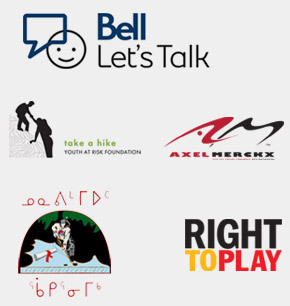 To find out more about this remarkable organization, please visit www.righttoplay.com. All of Clara and the team’s efforts will be promoted across various social media outlets including their Facebook, twitter and personal websites. Oakley and its athletes are proud to be a part of wonderful organizations such as Right To Play. Clara Hughes is an outstanding example of a noble and unselfish athlete whose dedication spreads beyond her achievements in sport. A big thank you to Clara and Right to Play for all that you do to help the people of Rwanda and around the world.